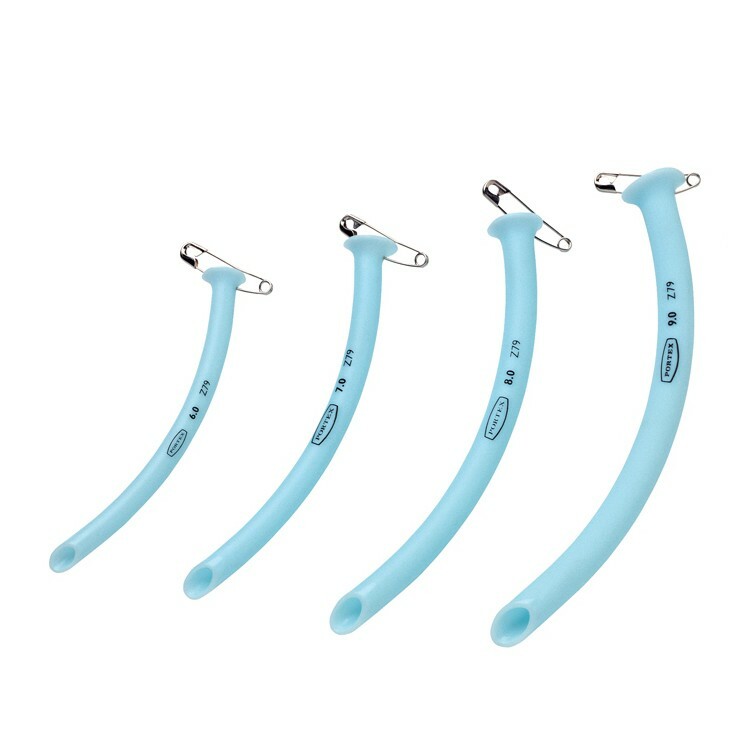 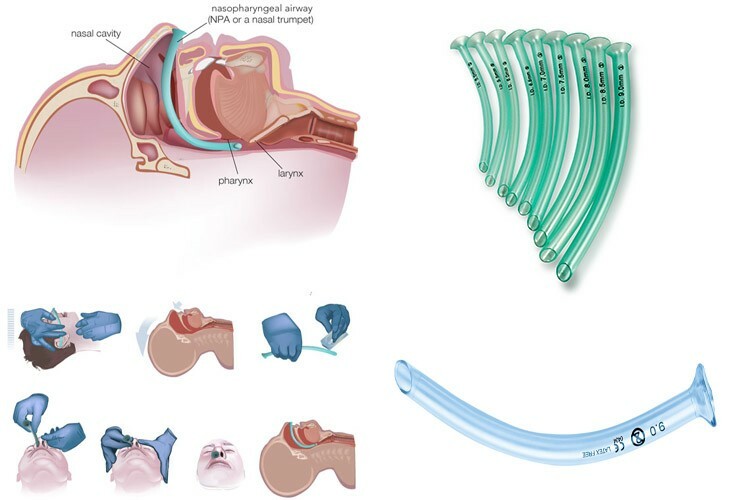 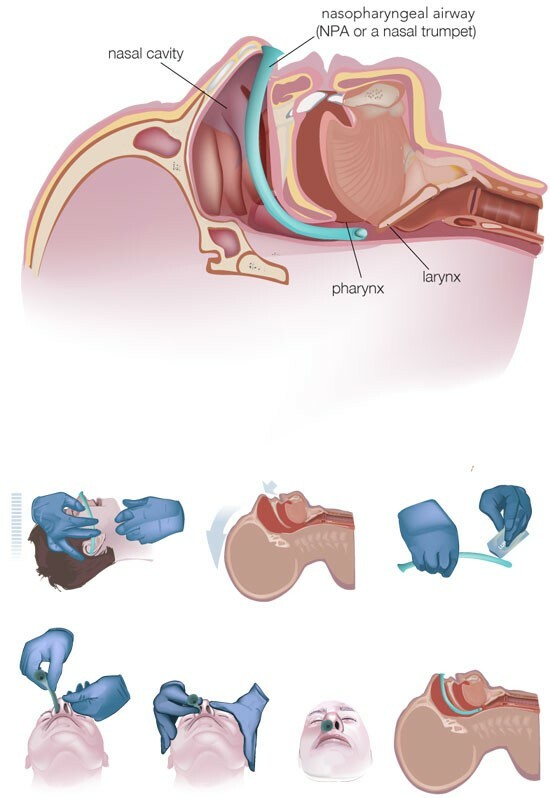 Disposable nasopharyngeal airways is designed to be inserted into the nasal passageway to secure the patient's airway remains clear who requires medical attention during the treatment and transport. 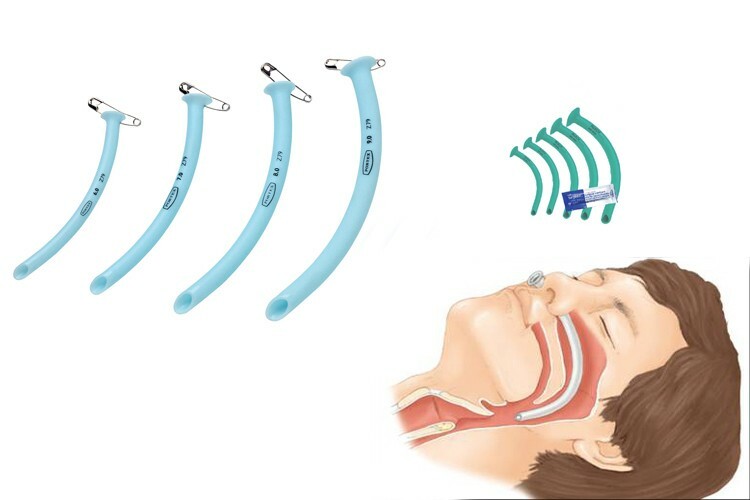 With the device in place, the patient's tongue cannot drop back and occlude his/her airway, keeping it clear so that the patient can breathe. 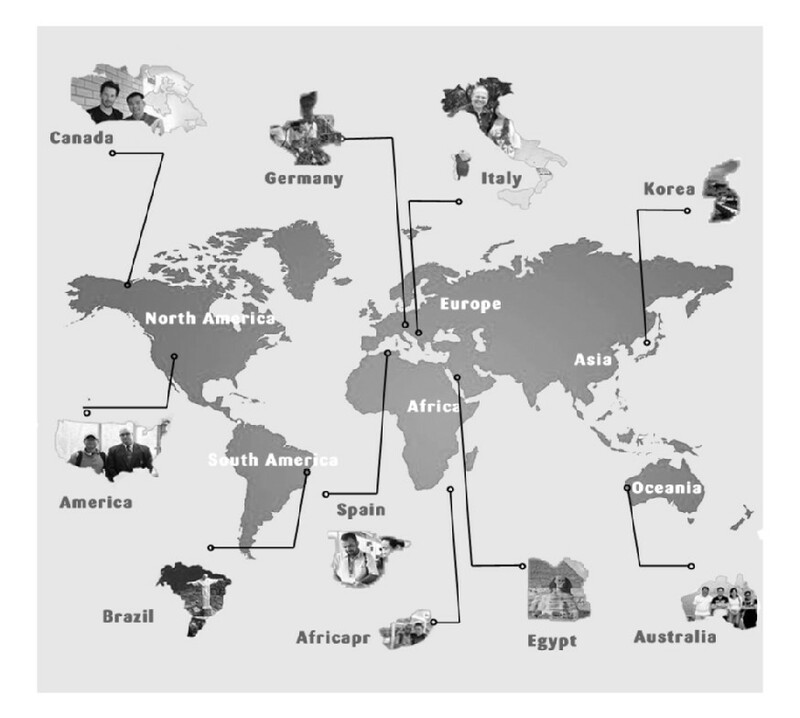 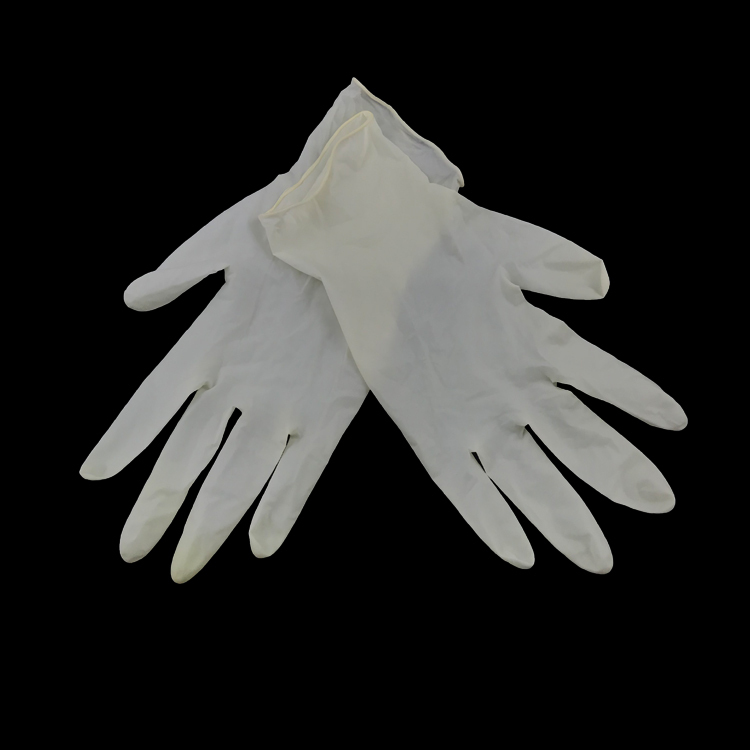 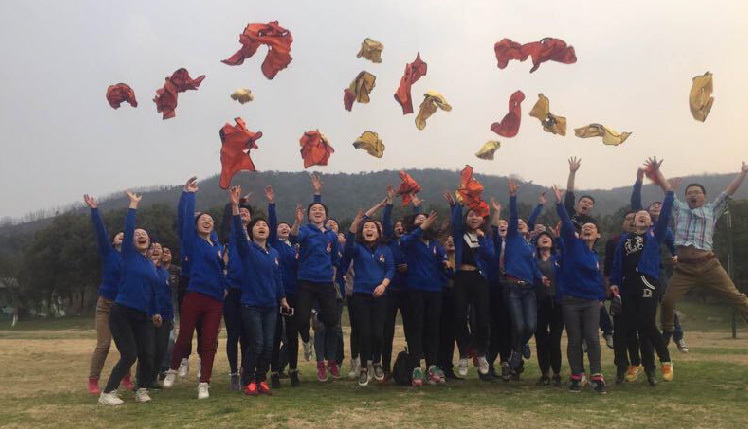 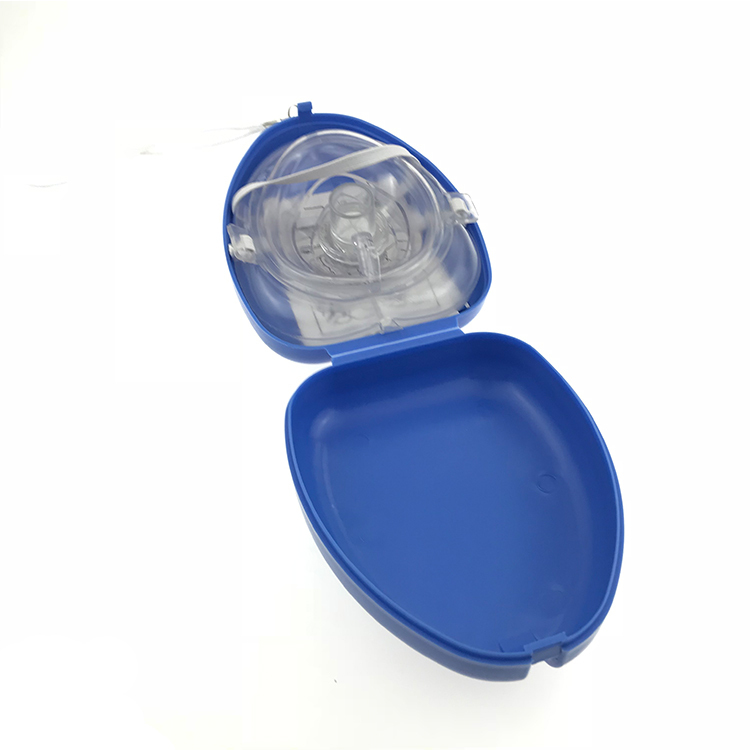 1.We are specializing in the production of Disposable nasopharyngeal airways, first aid kits, military bags, and their configurations are on our series. 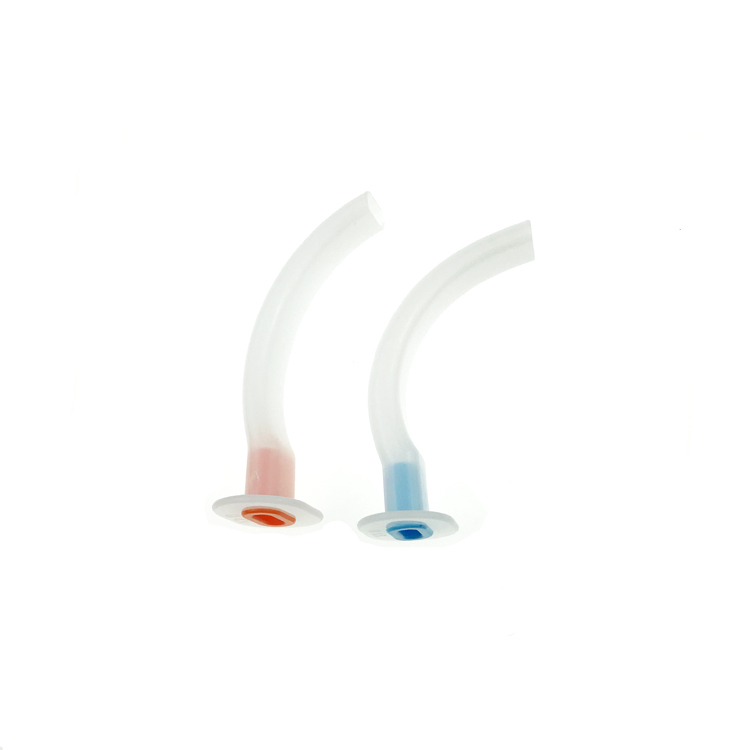 2.Our Disposable nasopharyngeal airways advantages: Customized service, printed logo, full-color types ,good price with high quality,delivery on time,durable and so on. 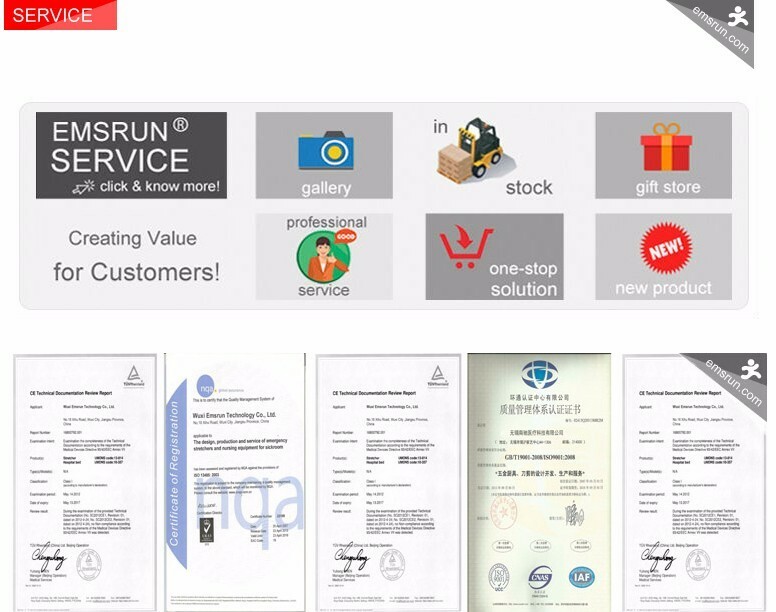 3.We have a professional 24-hour customer service professional. 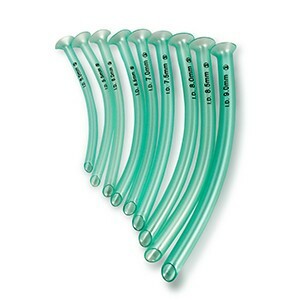 if you have any question about our High quality Disposable nasopharyngeal airways, you can ask anytime. 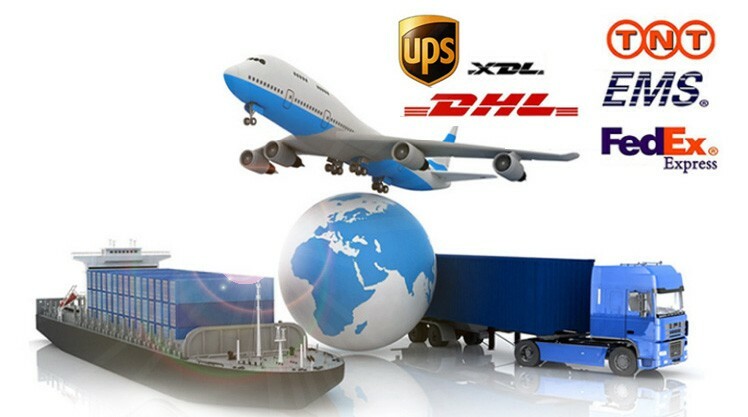 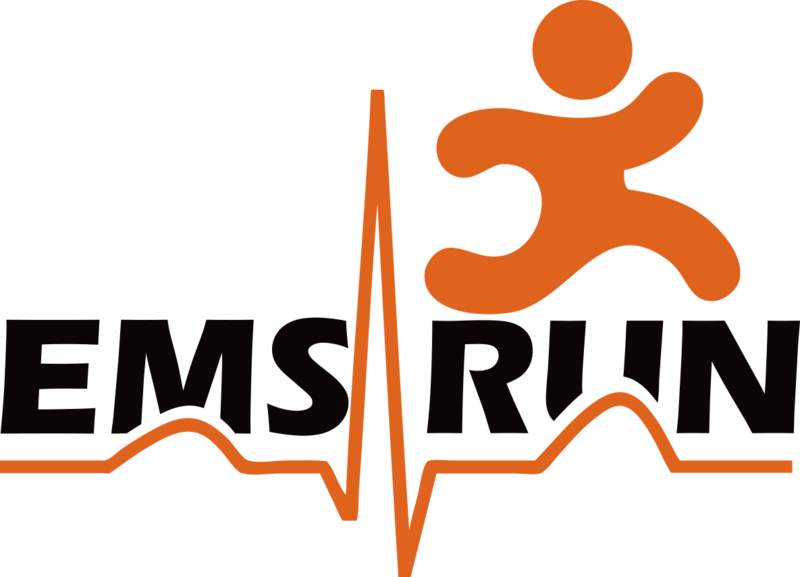 EMSRUN provide different transportation for your choice, By express, air and sea. 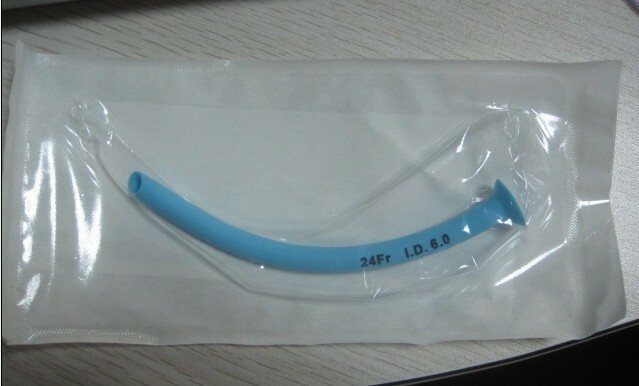 For product Disposable nasopharyngeal airways, we accept customized packing request, if not have, we will do neutral packing . 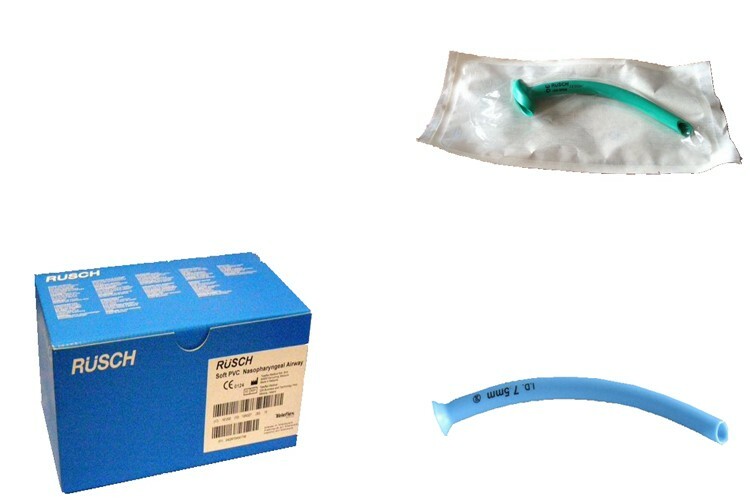 1.We are the Gold Supplier in Alibaba, Over 4Years in designing and manufacturing High quality Disposable nasopharyngeal airways.